Don't miss out on Summer 2019! All forms must be completed online. If you have any questions please contact the camp office at 905-887-1400 between 9:30 a.m. and 4:30 p.m. weekdays or contact us by email. 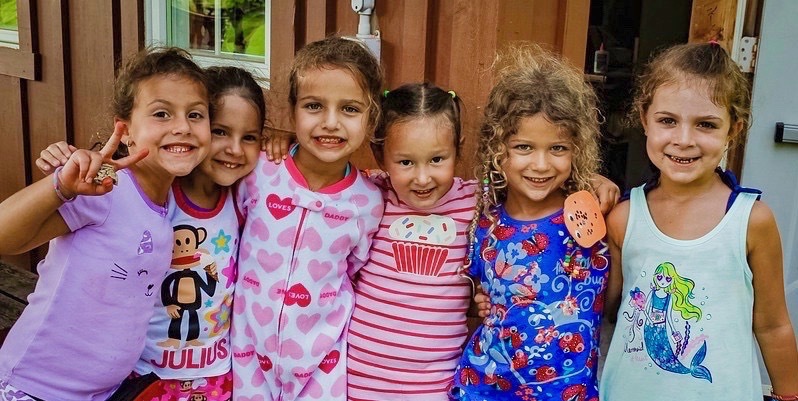 Please note that if there is a difference between our printed fee schedule for 2019 and the online registration application, the fee in the Summer 2019 Fees and Camp Dates Schedule is the correct amount.